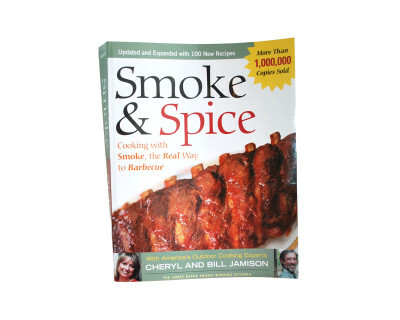 Smoke + Spice is back nine years later. 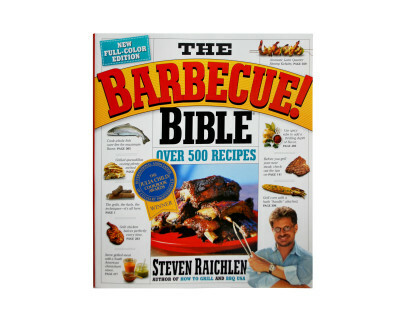 Now updated, Cheryl and Bill Jamison have included 100 new recipes. 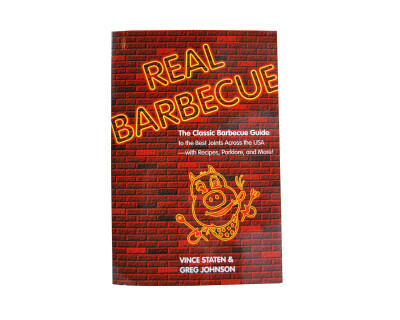 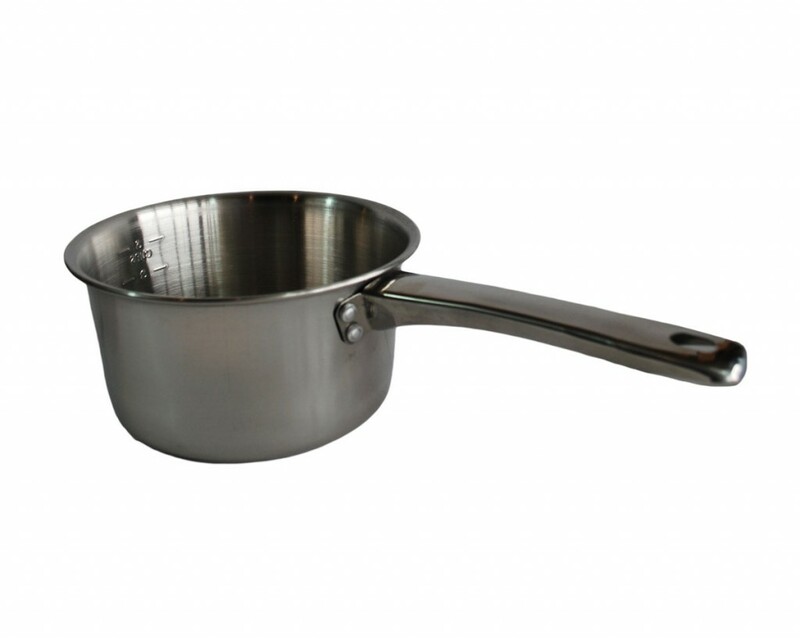 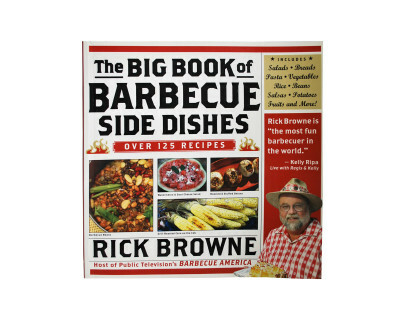 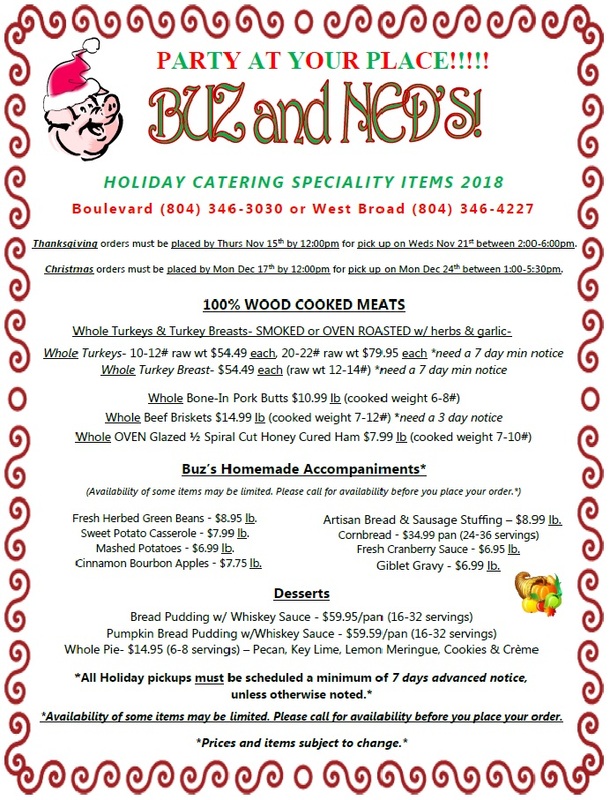 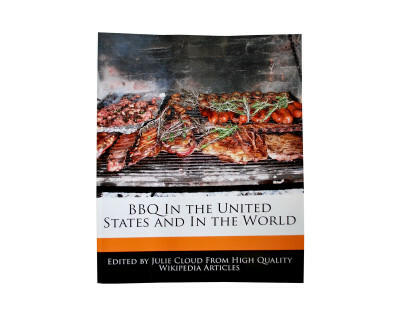 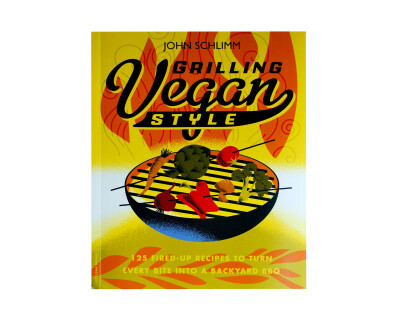 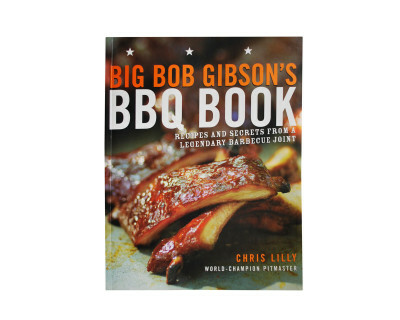 The cook book also includes information for all your grilling needs like tools, fuel, grilling or smoking equipment and technique.